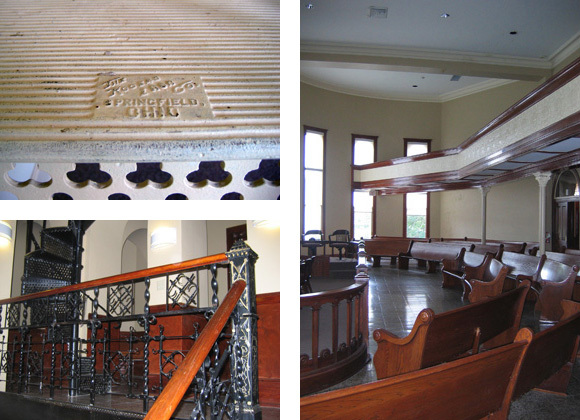 Gonzales County Courthouse - Volz & Associates Inc. 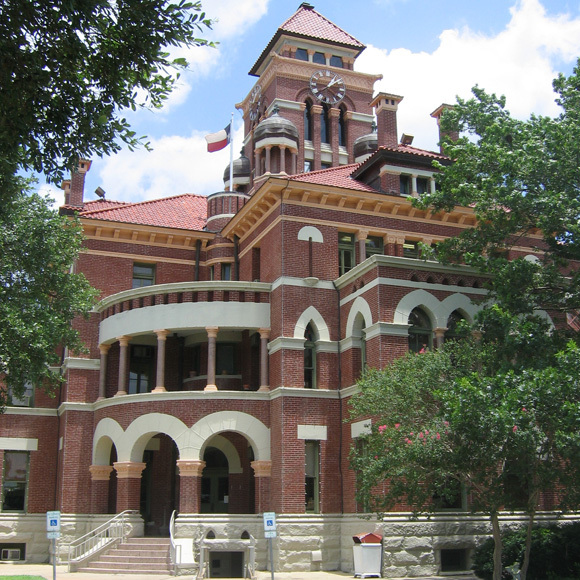 The Gonzales County Courthouse was designed by renowned Texas courthouse architect, J. Riely Gordon. The building was showing extreme structural distress at the tower, significant roof damage, and exterior brick and terra cotta were deteriorating rapidly. 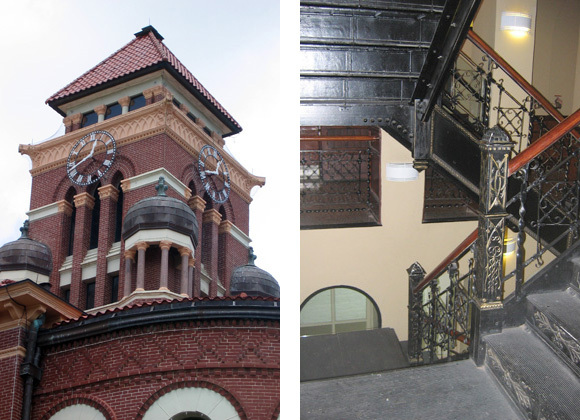 The restoration preceding by several years the Texas Courthouse Preservation Program, and was completed in two phases, with partial assistance from a Federal ISTEA grant. The fully restored courthouse was awarded the "Award of Excellence in Historic Architecture" from the Texas Historical Commission in 1999.